Harman is a premier audio, visual and infotainment group. 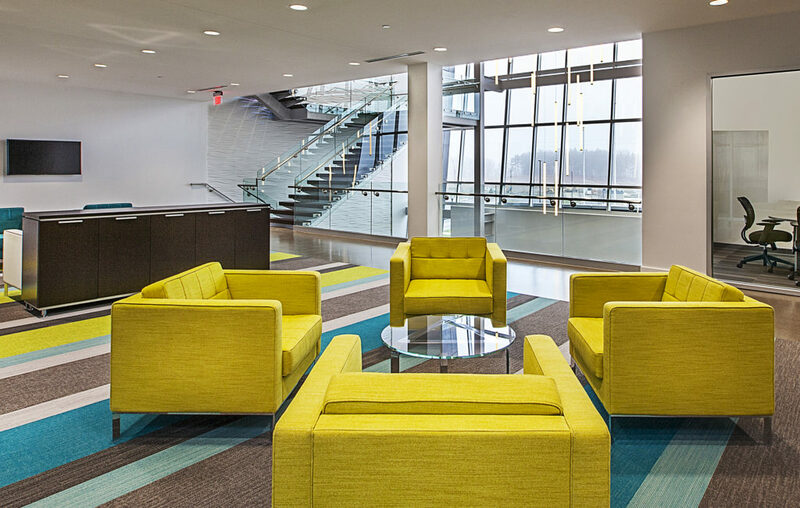 To improve efficiency, quality, and collaboration amongst departments, Harman consolidated from seven different locations into one headquarters. The facility of 188,000-square-feet features engineering labs, development areas, infotainment studios, listening rooms, anechoic chambers for testing, and employee amenities, including a fitness center, locker rooms, cafeteria, patio and deck. "(On receiving TCO…) Even though I’m a little far away, I still appreciate the efforts of this team. Very nice work – it has been a pleasure." "I just wanted to thank CL for all your help; your expertise has been so valuable in helping First Step pull off this crazy idea with very little money. We are lucky to have your support and guidance!" "The Cunningham-Limp Staff has been a pleasure to work with. Their Project Manager is a highly respected member of our Team and his dedication to saving cost and protecting our schedule is excellent." "As near as I can tell, Cunningham-Limp has saved us nearly $10,000,000 in our real estate costs over the last 5 years." "I have great trust in the Cunningham-Limp organization and will continue to refer your firm to my associates who would benefit from your services." "We were faced with severe time constraints and, despite having complicated technical requirements and starting the project in the middle of winter, Cunningham-Limp delivered an outstanding building within the time promised." "Cunningham-Limp’s expertise to value-engineer a Design/Build project from the ground up would be invaluable to any developer." "I truly believe that one of the big reasons we were able to land this deal is the “partnership” that we have and our long standing relationship [with Cunningham-Limp]. We had to react so quickly, that if we did not have the trust and history we have, there is no way we could have responded. I had the confidence that the information I receive from Cunningham-Limp is always on the money and I could operate quicker than anyone else in the market. You both were a huge help in getting this done." 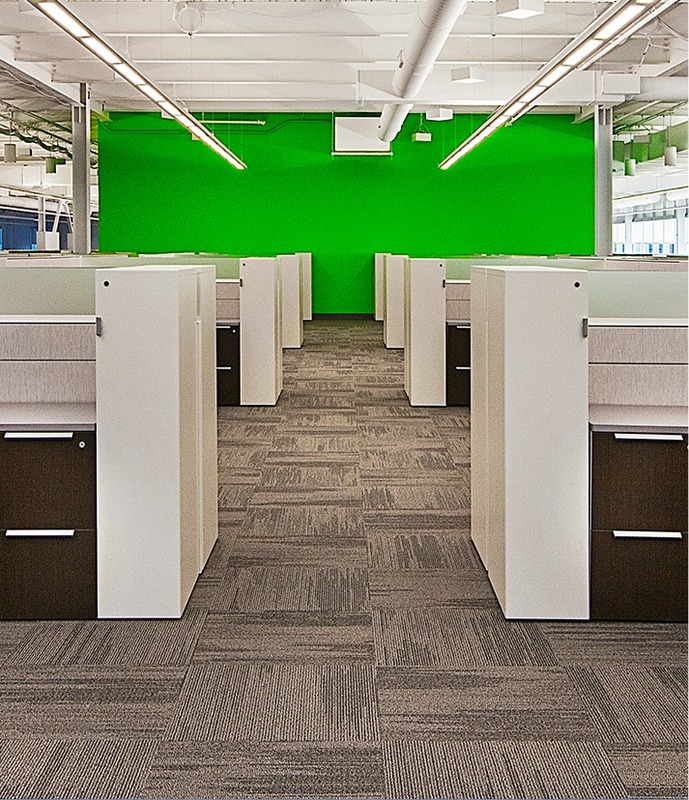 "The feel, design and quality is fitting for an office environment. The team will be proud to work there, visitors will be comfortable with the setting, all will be overwhelmed with the modern and relevant feel and all the technology…Thank you to you and all the team members that made this happen on time and on budget…well done!" "We put a very aggressive schedule of four months in front of Cunningham-Limp that they met for our initial worship services on October 3rd, 2010. In addition, they maximized our budget by helping us get the most out of our available funding, knowing that further enhancements can be added when we have resources to do so. Cunningham-Limp transformed a formerly vacant theater into the Heritage Experience beyond our expectations." 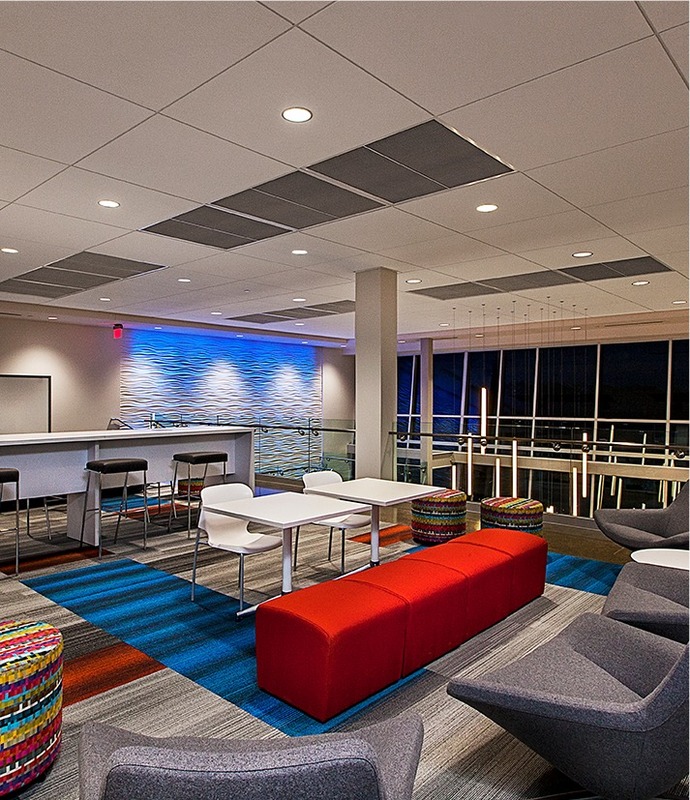 "Cunningham-Limp made the Design/Build process so seamless, allowing me to focus on procuring tenants for the new building. The schedule and budget were adhered to -- exactly as promised." "It was a pleasure to work with the people at Cunningham-Limp in the building of our middle/high school in Warren. The building was completed on time, actually a month earlier than first projected, and under budget. This included to having to start the building in January instead of May as we had originally planned. Everyone we worked with was extremely professional and extremely clear, honest and direct in their interactions with us. We look forward to future opportunities to work with Cunningham-Limp again." "The professionalism and expertise of the Cunningham-Limp staff greatly simplified the task of achieving our goals. The quality of the building, and the time in which Cunningham-Limp was able to complete construction, was remarkable." "The Cunningham-Limp team has not only met, but exceeded expectations."